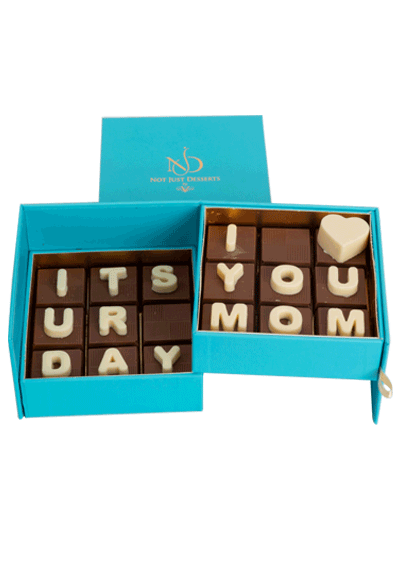 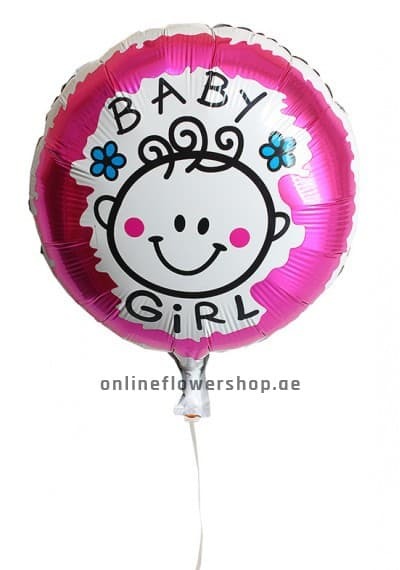 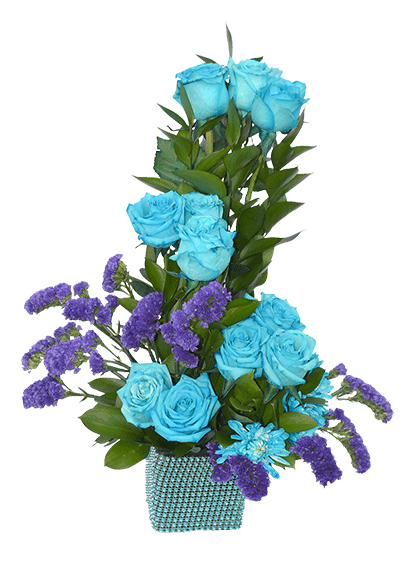 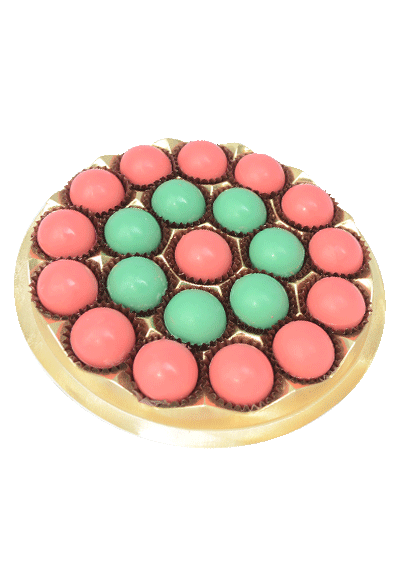 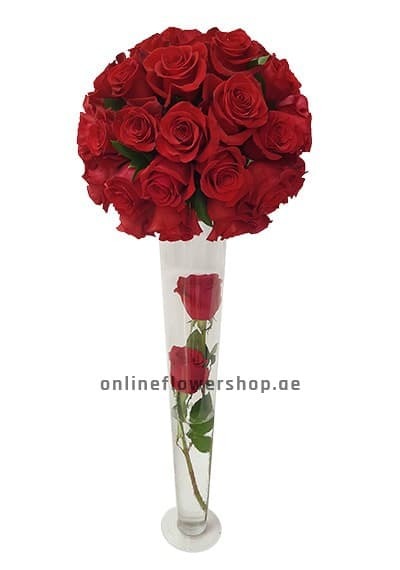 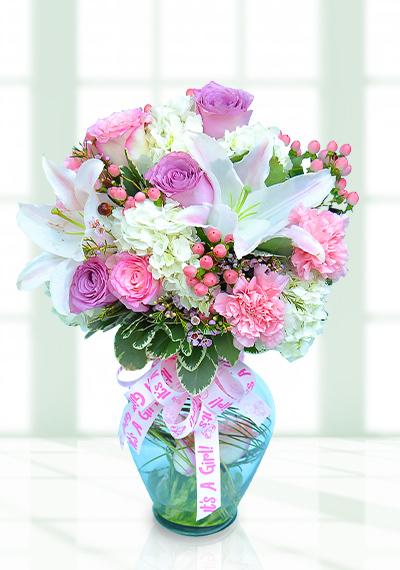 Choose Exuberant Flower to send to your friends families on same day or the next day. 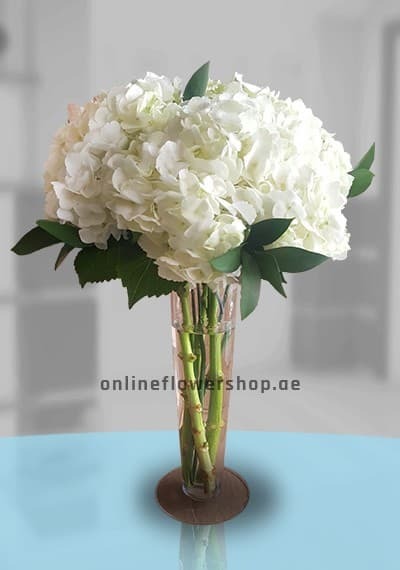 Multicolor flower arrangement with the luxury vase. 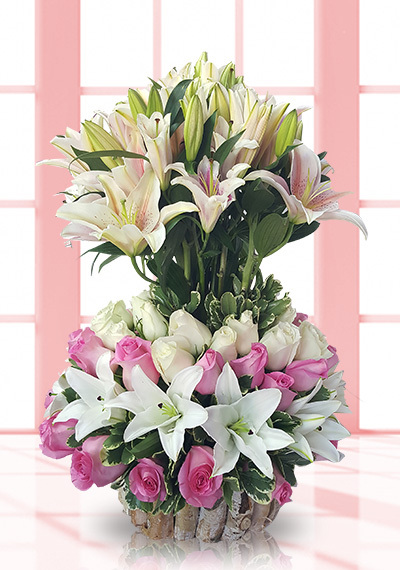 Give the energy and excitement to your friends and family by sending this Exuberant flower centerpiece. 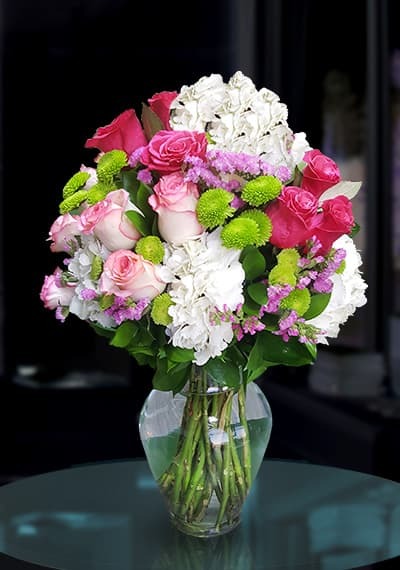 Flowers are not directly put into the water but in floral foam. 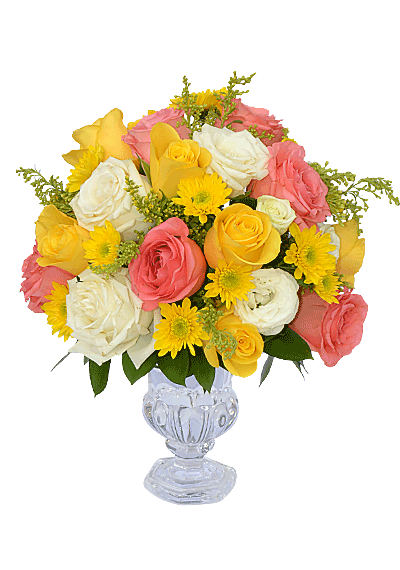 Orange roses, Yellow and White Roses.